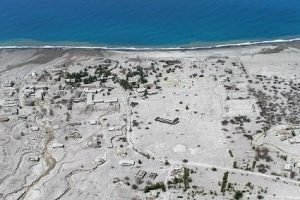 In July 1995, the volcano on the Caribbean island of Montserrat rumbled to life after lying dormant for all of recorded history. The island of Montserrat is a British Overseas Territory located in the Leeward Islands, which are part of the Lesser Antilles in the Caribbean Sea and is easily visited by yacht charter on a charter out of Antigua. Montserrat is known as the “Emerald Isle” of the Caribbean, both for the constant green color of the hillsides from a high level of rainfall and the many Irish who settled there over the centuries. However the volcanic eruptions starting in 1995 have changed this island forever. The eruptions, which began in July of 1995, destroyed the Georgian era capital city of Plymouth and almost 2/3rd’s of the population of Montserrat were forced to leave the island. 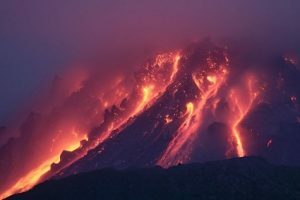 The eruptions continue today on a much reduced scale and has affected the docking facilities in Plymouth and the nearby W.H. 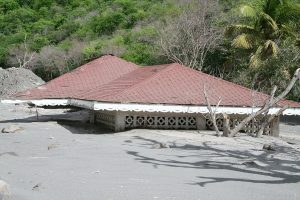 Bramble airport, which is still closed. An exclusion zone exists from the south side of the island north to parts of the Belham Valley. When visiting now on yacht charter the anchorage of Little Bay is open, depending on the weather, as there is no breakwater. Visitors are no longer allowed into the capitol city of Plymouth. 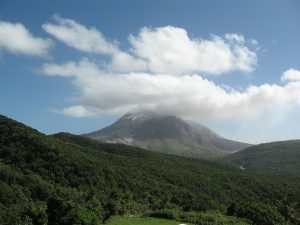 However a great view of the volcano and the hot boulders spewing out of the center can be had from the now opened Montserrat Volcano Observatory where not only is a spectacular view of the volcano available; there is also a museum on the eruptions and island impact. 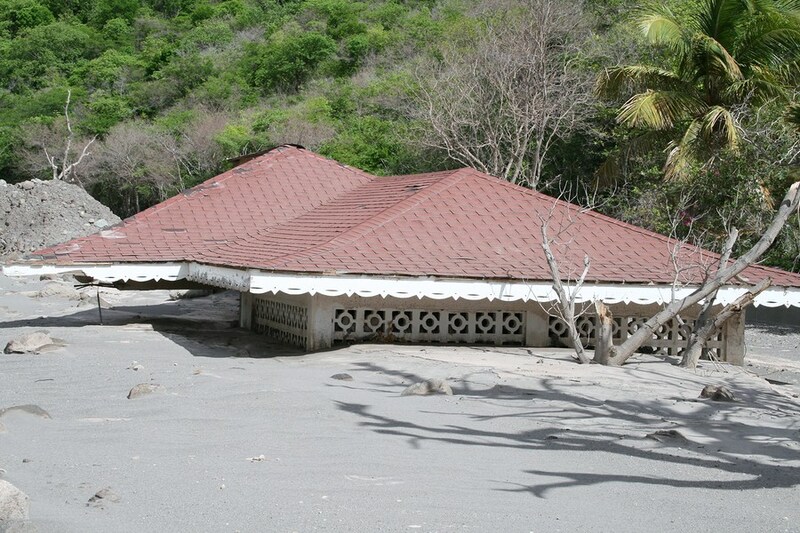 And when touring stop to visit the village of Brades which now is serving as the capitol city, while construction proceeds for a new capitol city in Little Bay on the far northern end of Montserrat and out of range of any further eruptions. A new airport, called Gerald’s was opened 8 years after the 1995 eruptions which reconnects Montserrat to the rest of the world by air, however the easiest way for yachtsmen to visit Montserrat is by yacht, as the island is only 30 miles from Nelson’s Dockyard and Falmouth Harbor in Antigua, an easy day sail. And visiting the Montserrat while on charter is one of the few opportunities today to see a volcano in action. Watching the volcano after sunset is even more spectacular. Consider including an overnight stay in Montserrat in your next charter itinerary of the Leeward Islands.